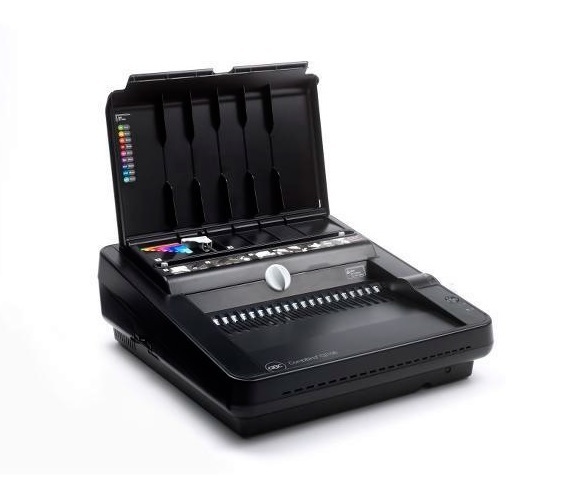 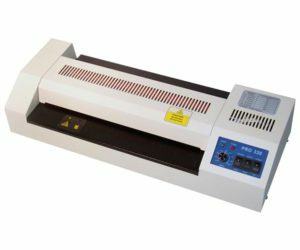 The Alpha Pro-330 is a A3 heat plate and hot roll Laminator for use with laminating pouches. 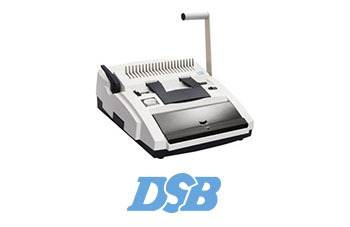 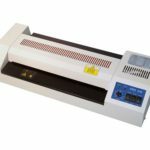 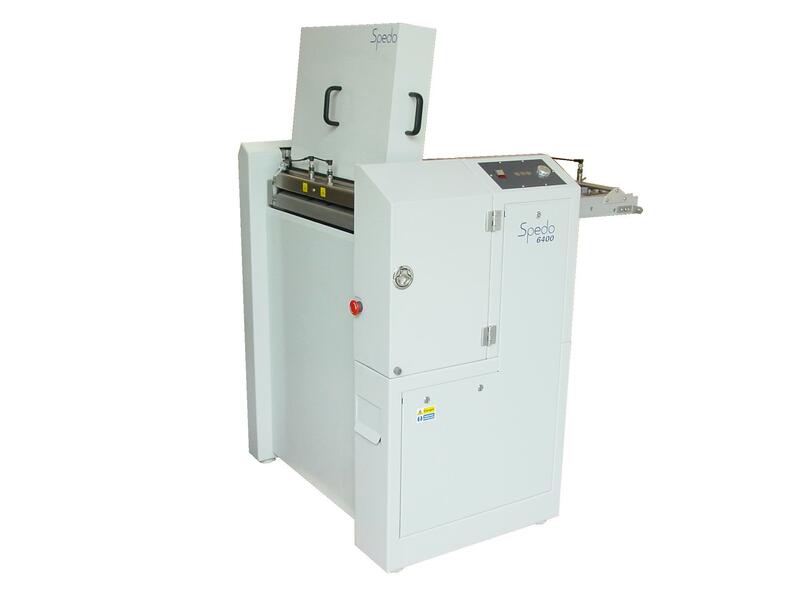 A fast and efficient Laminator, this machine offers the diversity of been able to laminate pouches from ID to A3. 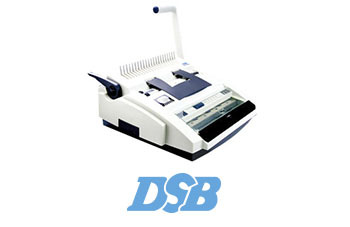 This is a robust and sturdy machine capable of handling a steady work load.